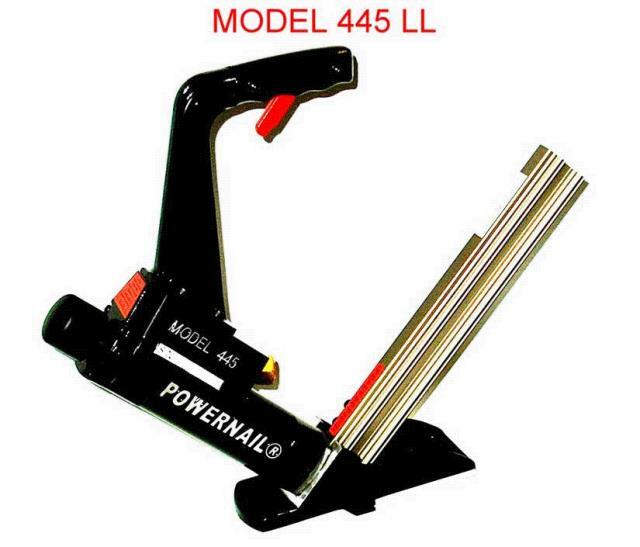 NAILER AIR FLOOR 3/4 INCH WOOD Rentals Ft. Collins CO, Where to Rent NAILER AIR FLOOR 3/4 INCH WOOD in Ft. Collins, Wellington, Greeley, LaPorte, Loveland, Windsor CO and all of Northern Colorado. This nail gun takes 16 gauge nails form 1.5" to 2" long. * Please call us for any questions on our nailer air floor 3/4 inch wood rentals in Fort Collins, Wellington, Greeley, LaPorte, Loveland, Windsor CO and all of Northern Colorado.